Nearly halfway through the season and United are looking strong ahead of five matches in 18 days. Sunday's win over Spurs is swiftly followed by a trip to Selhurst Park to face Alan Pardew's improving Palace. We then travel to surprise package West Brom next Saturday, for a tea time kick-off, before struggling North East duo Sunderland and Middlesbrough are the final two Old Trafford visitors of 2016. Then it's West Ham away to usher in the New Year before two difficult January league matches with Stoke and Liverpool, flanked by the FA Cup tie with Reading and Hull City in the two-legged EFL Cup semis. Two successive wins do not constitute a turned corner - we need to win these four matches before we can say that but there are signs that momentum is building. United's run of draws, as ever whenever we fail to win, were greatly exaggerated and made out to be a crisis. There are so many games at this time of year that all we need is a few results on the bounce and we're back in the mix of the teams around us. 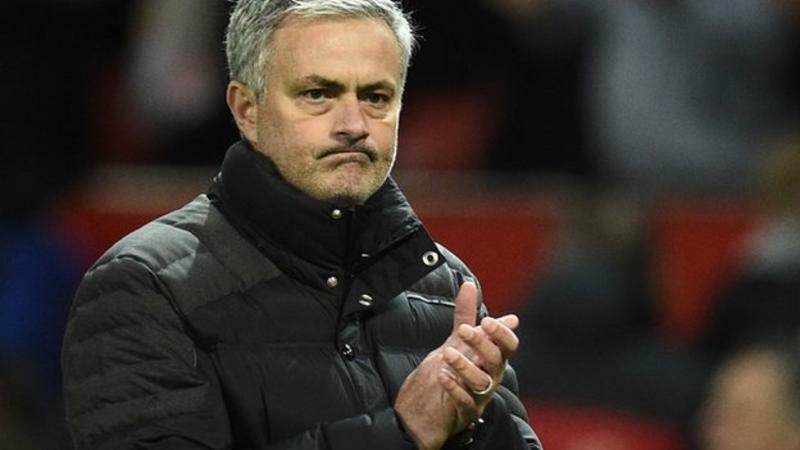 Jose has found his best team and is reaping the rewards for this consistency. We look strong at the back with a settled four of Antonio Valencia, Phil Jones, Marcos Rojo and Matteo Darmian (with Daley Blind and Luke Shaw providing the strength in depth). We've got a fantastic balance in midfield with players that can win the ball and use it superbly. No one, apart from possibly Rojo, has benefited more from having Jose as his manager than Ander Herrera. A fringe player who never convicted LVG of his worth or quality, he has been absolutely outstanding in a change of role under Jose. Herrera doesn't score many goals, or make many killer passes (although he did set up Mkhitaryan against Spurs), but he covers so much ground and is always in the right place at the right time to break up play and get the ball moving. His Basque background means he is not afraid of getting stuck in, and not only is he a tough player but a clever one, too. He does not have the flair of Paul Pogba or the class of Michael Carrick but both benefit from having him next to them in the middle. That midfield trio provides United with a perfect balance in midfield: Carrick's composure, guile and intelligence, Pogba's creativity and range of passing and Herrera's temerity, industry and work rate. They may be not the players who grab the glory every week, but Jose has got the trio clicking superbly as a unit and they are crucial for us.